Living in South Korea and in need of consular assistance? 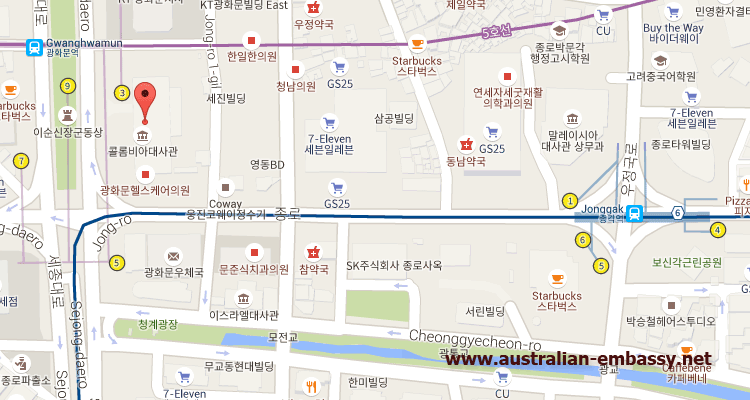 The Australian Embassy in Korea is located in the city of Seoul. The Embassy will be able to assist you with birth registration and marriage registration and also provide a public notary at your cost. They can also assist you if you have been involved in an accident or been a victim of crime. You can also apply for an Australian visa in Korea and the contact details for the visa section at the Embassy has also been added below. Note that you should not book your ticket until you have the visa in hand as the Embassy will not be responsible for the loss of the airline ticket if you visa has not been issued before the flight leaves. The most common visa applications are the Australian Visitor Visa as well as the Australian Partner Visa and also the Australian Student Visa which allows you to study in Australia. 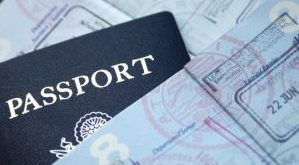 The student visa is becoming very common and you must take note of the health certificate which will be needed. Also not that you are not allowed to work in Australia on a visitors visa. See the details elsewhere on this website. Telephone enquiry hours are between 9 am – 12 pm, Monday to Friday excluding Embassy holidays.